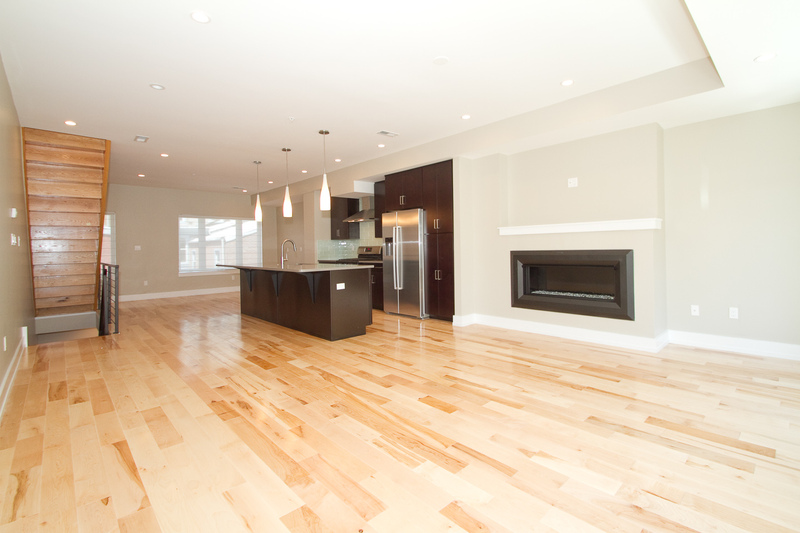 Home1004-12 N Orkney – These Homes Are Done & Almost Sold Out!! 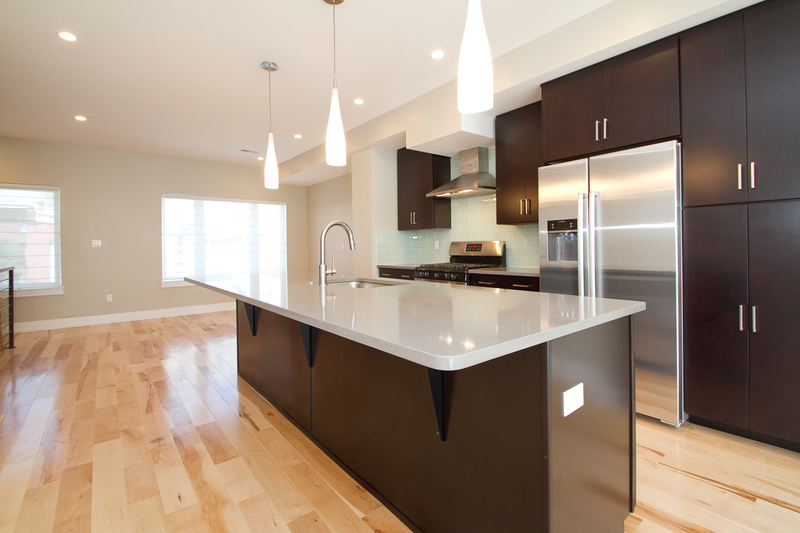 1004-12 N Orkney – These Homes Are Done & Almost Sold Out!! Only 2 units remaining. 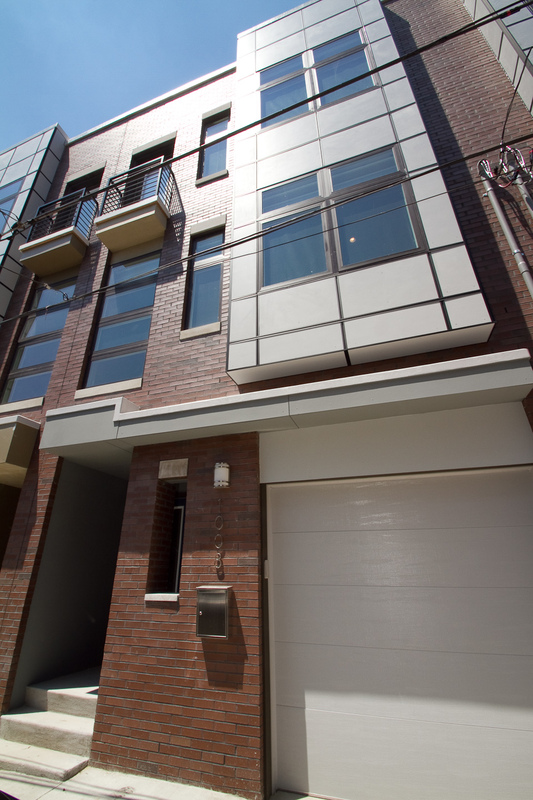 Starting at just $579,900 these are amazing 19 foot wide 3 bed/3 bath new construction homes with garage parking in the heart of Northern Liberties! 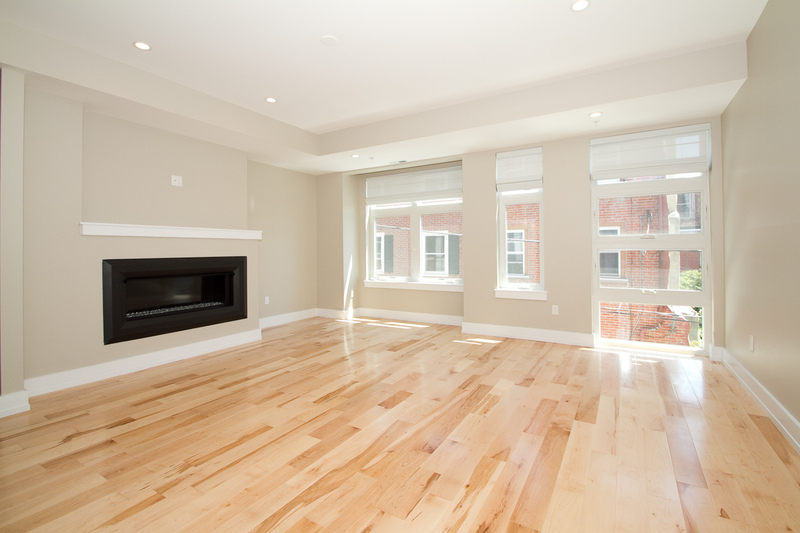 Northern Liberties Point Homes feature spectacular marble and stone baths, beautiful hardwood floors, gorgeous high end kitchens with quartz counters, luxury stainless steel appliance package and great outdoor space: huge yards and roof decks! Walking distance to Piazza and all of the hot Northern Liberty attractions! 10 year tax abatement!! ← Under Agreement After Just 1 Week! !